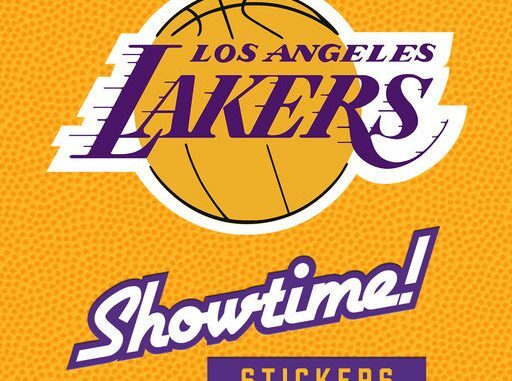 It’s finally happening people….The Showtime Lakers are back!!! The name on everybody’s lips this summer was LeBron James and the team that everyone had his name linked to was the LA Lakers. With an outcome similar to a Disney Fairytale Movie, the story ended how it was supposed to. 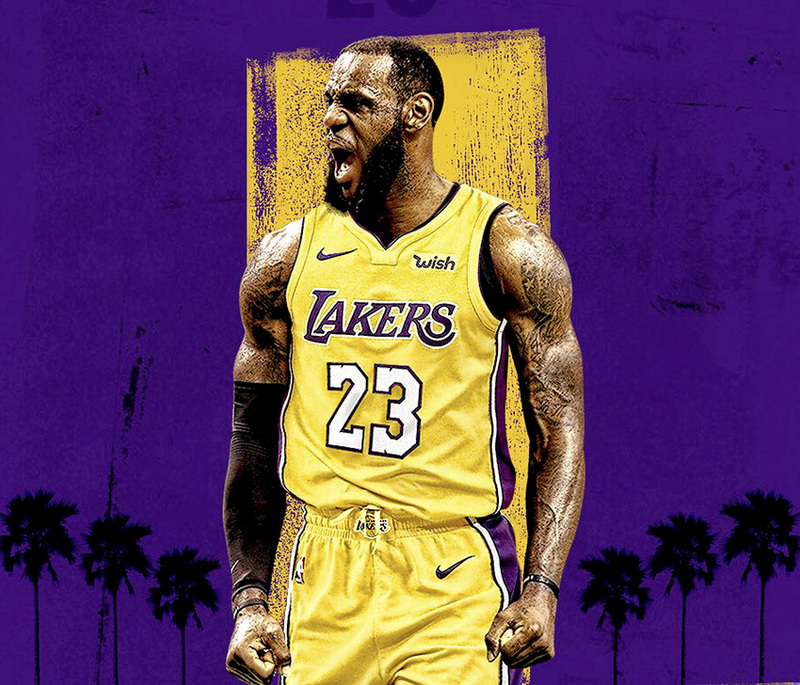 On July 2nd (Australia), LeBron James verbally agreed to a 4 year $153.3 million dollar (US) deal with the Los Angeles Lakers, with the fourth year being a player option. Shortly following this news we discovered the other new members of this powerful franchise. The Lakers were also able to nab Lance Stephenson $4.5mil (team option declined from Indiana), Javale McGee on the veterans minimum (free agent from the Warriors), resigned their own Kentavious Caldwell-Pope $12mil and getting Rajon Rondo to sign on the dotted line at $9million. Unfortunately there were some casualties on the way. They had to let Julius Randle get away to the New Orleans Pelicans on a 2 year $18mil and they released young Centre Thomas Bryant. Currently as it stands, the Lakers have roughly $5.3million left to play with. With some pieces still floating about in the free agent pool, Tyreke Evans, Clint Capela, Marcus Smart, Isaiah Thomas, Jabari Parker, Zach lavine among others, will the Lakers make any more moves? The potential starting lineup of Lonzo Ball, Brandon Ingram, LeBron James, Kyle Kuzma and Javale McGee doesn’t seem to strike fair into other teams. However if the Lakers go small with the likes of Lonzo Ball, Josh Hart, Brandon Ingram, LeBron James and Kyle Kuzma then I’m sure some teams will definitely take notice. The bench is also strong. Rajon Rondo, Hart (potentially), young Moritz Wagner, either Zubac or McGee and another signee. I also ask the question, now that the Lakers are in a win now mode more than they have been in a long time, do they reboot Loul Deng?? He has 2 years and $36mil left on his deal and I’m sure in the right circumstances he can contribute. The team isn’t going ‘young’ anymore, so I don’t see why not, unless they are able to trade him. Which brings me to my next point. Will they make a move to try and trade for Kawhi Leonard? Only time will tell, but for this season I say no. Without having Randle for a sign and trade to match salaries and due to all the signings over the last 48 hours, they don’t have the cap space to take on his contract, unless coach Pop wants loul Dengs contract…I’ll wait. This upcoming season is an exciting one for Lakers fans, an excitement that hasn’t been felt in Laker Land since the Dwight Howard/Steve Nash experiment.